It’s summer and an Erzulliesta knows the value of a small vacation! So what are the 3 Erzulliesta fashion essentials to bring? Never underestimate the power of basic tops. It can serve a great foundation for any style. And in any vacation trip, a basic can become a cover up, a change of clothing and even your sleeping buddy! So pack up some and see the possibilities unfold! You’ll never know when you need one for an impromptu event during a getaway. A non-creasing dress is perfect to carry for the ‘just in case’ situations. Not a dress person? Get your non-creasing maxi/palazzo pants and pair it with your basic for an effortless, chic, summer-dinner look. Whether it’s denim or just your favorite pair, shorts is a definite essential for any Erzulliesta vacation. Just like the basic top, it can become a cover up in the beach, a change of clothing, sleeping buddy and even your going home outfit! We’ve moved, ladies! 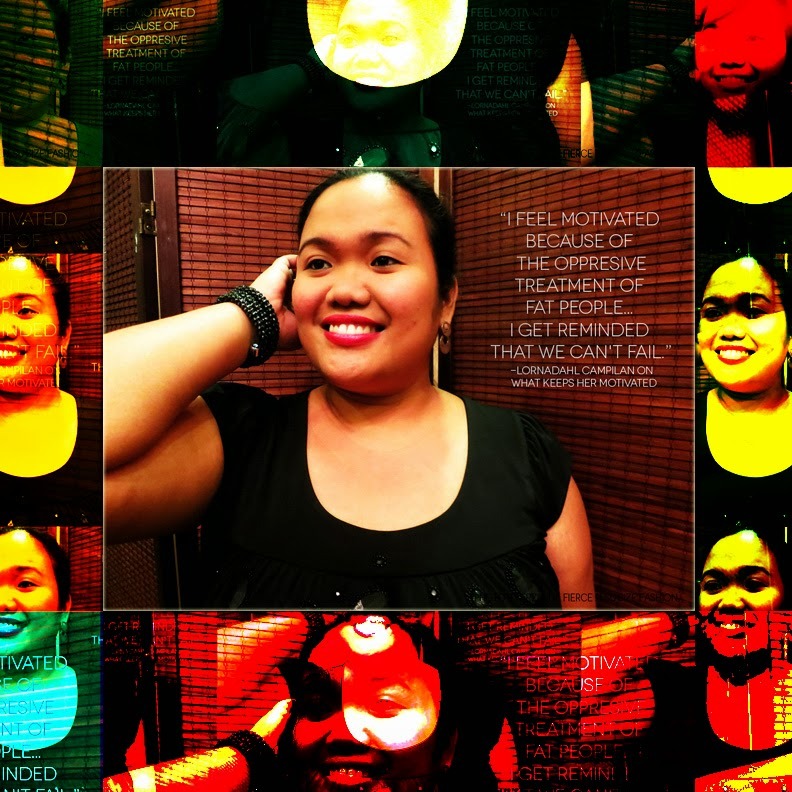 From our old www.erzullie.wix.com/shop , you ladies can now shop at www.erzullie.com! Easier to memorize isn’t it? We are yet to put the finishing touches and add new features for a more secured and easier fierce plus size shopping experience. 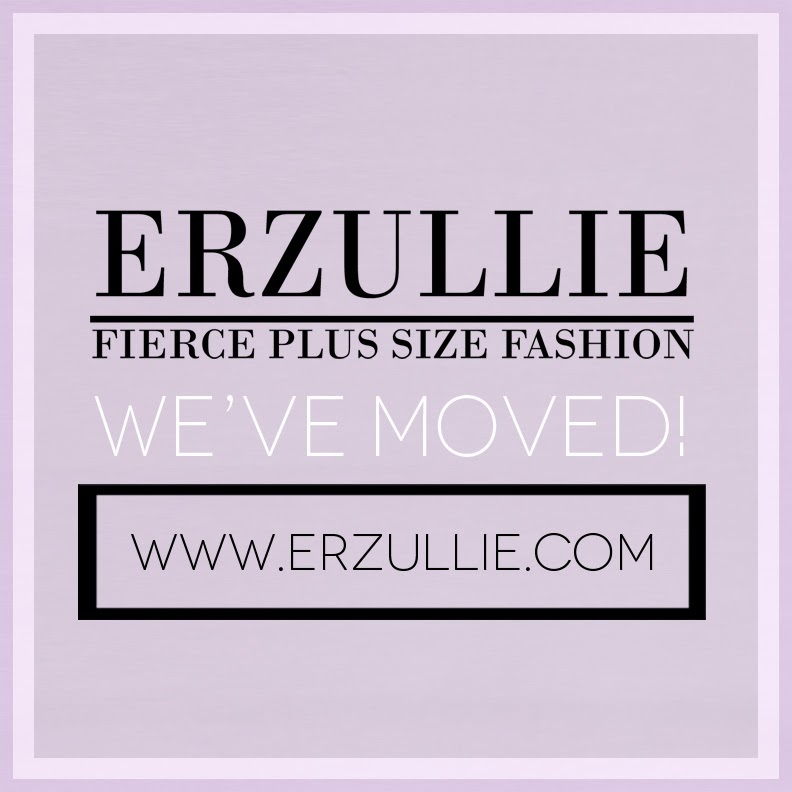 But for now, you can start shopping for your fierce plus size fashion online again at our latest virtual home!